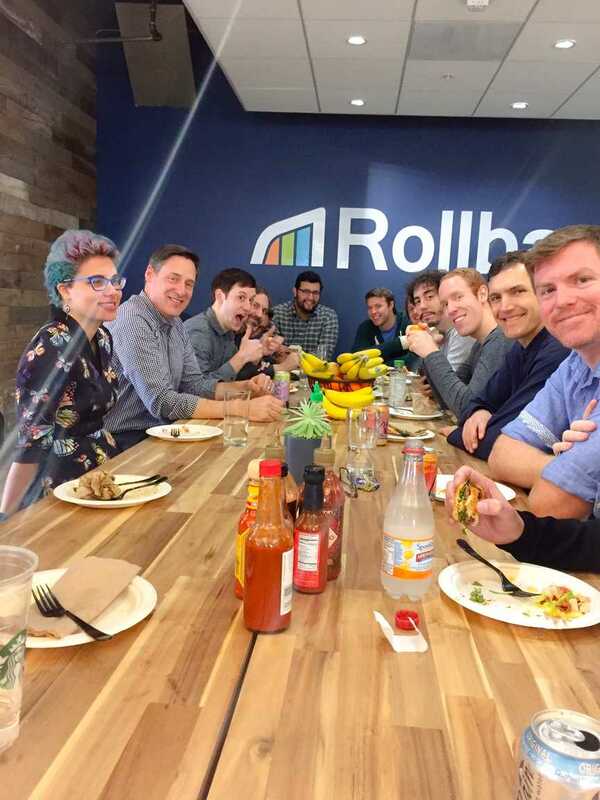 This week was our first quaterly all-hands of 2017 for the full Rollbar team. 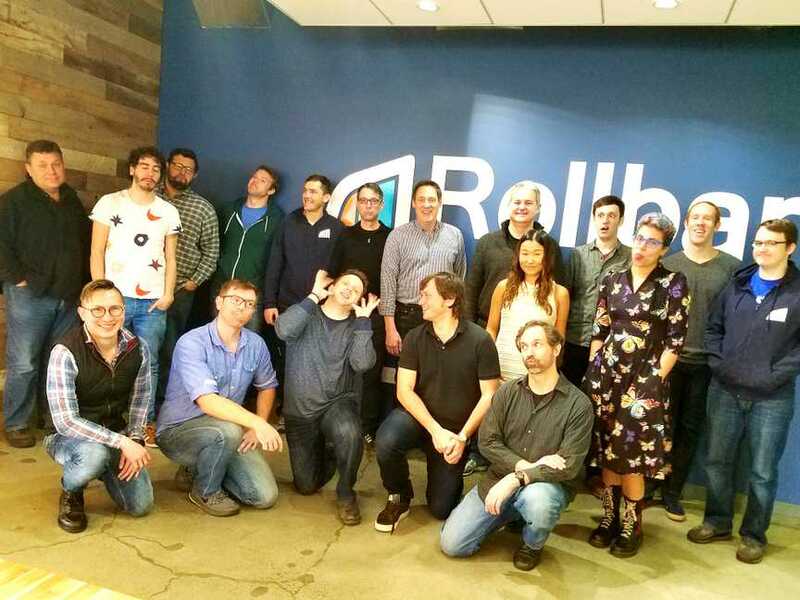 This is exciting, as Rollbar are a small and distributed team with members in Barcelona, Fort Worth, Las Vegas, Santa Monica and abroad. Most of us haven't all officially met aside from Slack, Google Hangouts or phone calls, so while we feel like we know one another from working together for some time, this has been long awaited! To add to the excitement, we also had a new hire start on Monday. We are extremely happy to welcome Andrew Ledvina to our team as Lead SDK Engineer. As a remote team member, Andrew is based in Santa Monica. We're thrilled to have him start during our quaterly all-hands and add his expertise and energy to the team! 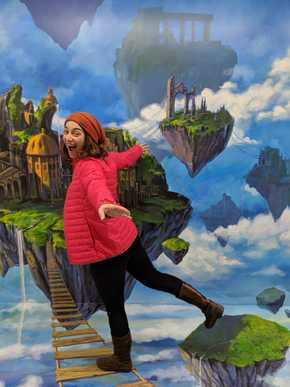 Rivkah Standig, our awesome Support Engineer/Developer Advocate, joins us from her travels abroad, flying in from Iceland. 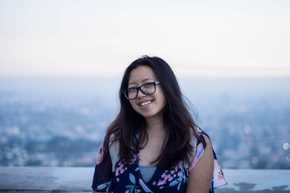 As the one team member that most of us had not yet met, we are happy she could make this on-site during her year of remote work and travels! 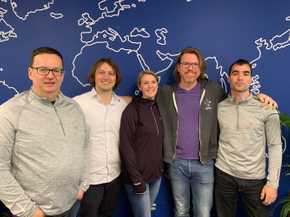 Our other remote team members flew in from near and far: Jon de Andres (Engineering) came from Barcelona, Chris Barmonde (Engineering) from Las Vegas and Mike Smith (Growth) from Fort Worth. 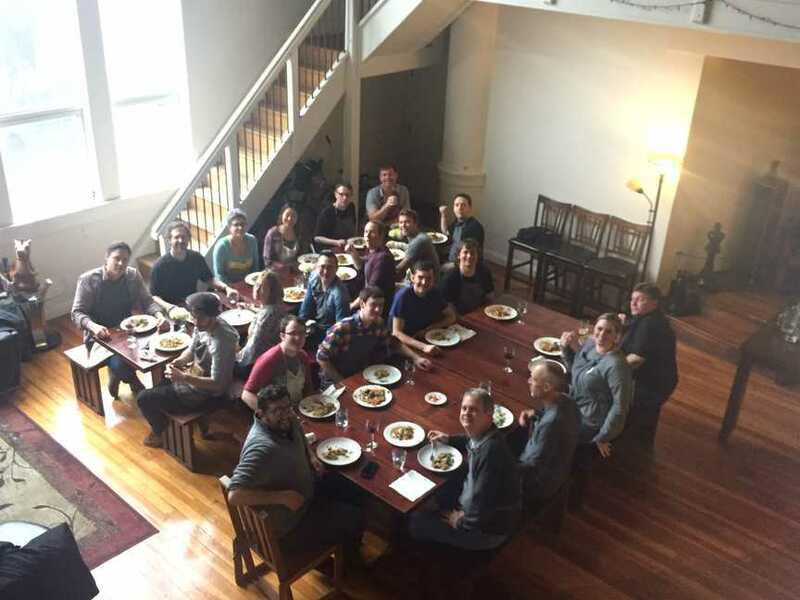 With focus on our remote team, it should also be mentioned that our San Francisco team is pretty amazing as well. 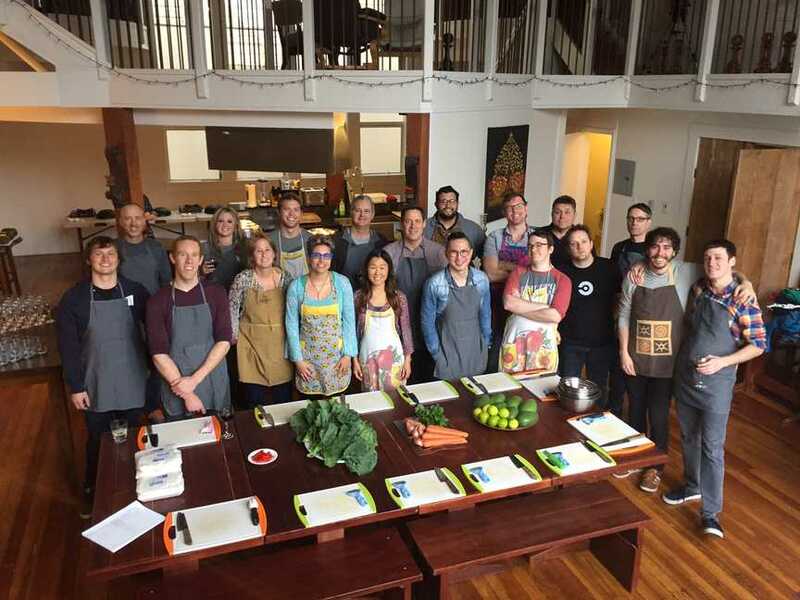 Some of the week's highlights (photos below) include a team lunch, a joint birthday happy hour and a group Thai cooking class in the Mission! 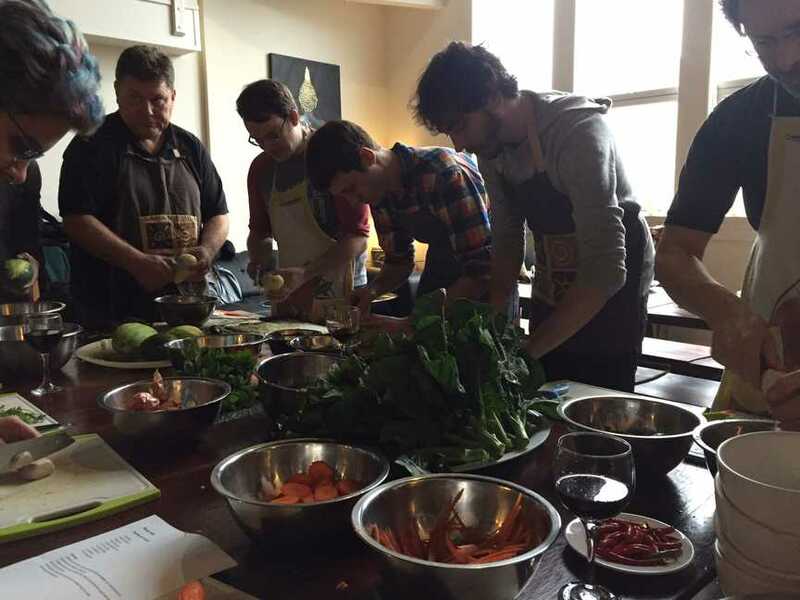 The Thai cooking class was a hands-on team activity, where we split into teams and created elements of a 3 course meal together. The instructor was very informative; she added a lot of energy to the experience! Once we prepared our meal, we were able to sit and chat with each other over it. 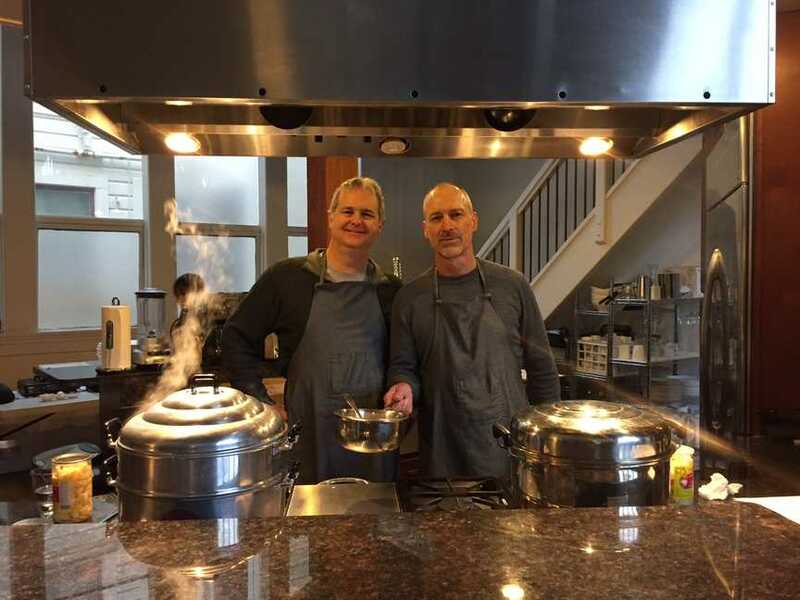 The setting was in a restored church loft in the Mission and provided cozy refuge from the rainy winter day. There was a lot of cooking, chatter, and laughter throughout the event. The team enjoyed it and left with the recipes in hand to try at home. On a final note, this quarterly all hands makes for a memorable one! We conclude the week of team meetings, gatherings and outings having a better sense of each other, our company mission, and are ready to continue the new year strong.